What is your salon’s customer experience? 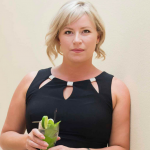 Samantha Jones takes us through her story and phase's she now recommends for the perfect Salon Customer Experience. 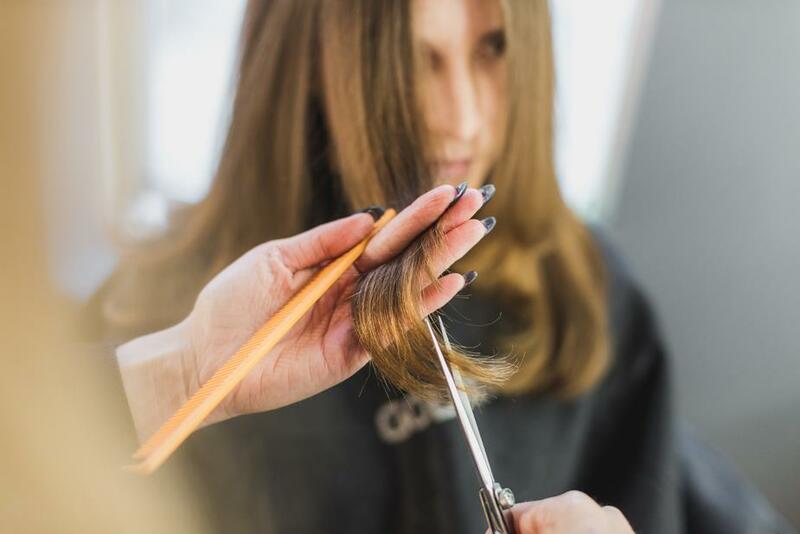 Most salon owners believe it’s what you offer when your client arrives in to receive their service, and although that’s correct to a certain degree, a truly seamless salon customer experience starts at the first impression point, which these days are primarily online. If you fail to make the right first impression, not only do you risk not getting potential clients through your door, you also risk your retention efforts since a client didn’t have that seamless experience. Or perhaps you're drawing in the wrong clients altogether. I know it’s hard to believe that you can have the wrong clients, but as the saying goes, “you can’t be all things to all people.” Some clients will simply not be a fit for your salon. Now I don’t say this from the perspective of someone who has only ever nailed this customer experience thing on the head. I speak from experience here - my first salon in Australia was a small place and an absolute dump when I took it on. It was situated in a side street in a not-so-nice suburb, but I knew I could turn it around. So, armed with $15K and a handy hubby, we spent two weeks ripping the place apart and putting it back together again - and voila! I had created a high-end salon to be proud of. And that’s when it hit me... I had high standards (ex-flight attendant here), loved experiences that oozed quality, and focused on making my service delivery impeccable, but my client experience was mismatched. This was also when I realised my client retention wasn’t at the level I’d expect or hope for, not because I was doing anything wrong with my services, but because the client experience from the first impression was inconsistent. From that day of hearing my client’s feedback, I dedicated myself to developing a consistent salon customer experience which began the moment a client discovered the business. Eventually, this meant moving premises, but that needn’t be the case for you. You merely need to start by becoming aware of the whole picture of your business and the impact it has on your client from when they first discover your business all the way to their next appointment. As I previously mentioned, your online presence is typically where your potential client will experience their first impression, so it’s critical that elements such as your website and social media profiles such as Facebook and Instagram be aligned with each other as well as with your brick-and-mortar salon space. Visually appealing - Are images clear, bright, and show an accurate representation of your salon and services? Informative - Do you provide the information your potential client seeks such as service menu, pricing, stylist information, contact information, salon policies, etc.? Easy-to-navigate - Have you organized all the information on your website in a practical fashion that allows someone to find what they’re looking for quickly? On-brand - Does your website speak to the preferences and needs of your ideal client and what you can deliver for them? Direct with calls-to-action - Do you make it easy for your client to book with you on every single page of your website? Then you have Facebook and Instagram, which if your business is anything like mine, is where the majority of my clients discovered my services. Does the image portray my brand adequately and in an aligned way with my website and physical salon? Is it promoting something we love to do, thus driving forward our business goals and initiatives? Have I placed a watermark on my images? Do my images look visually cohesive? 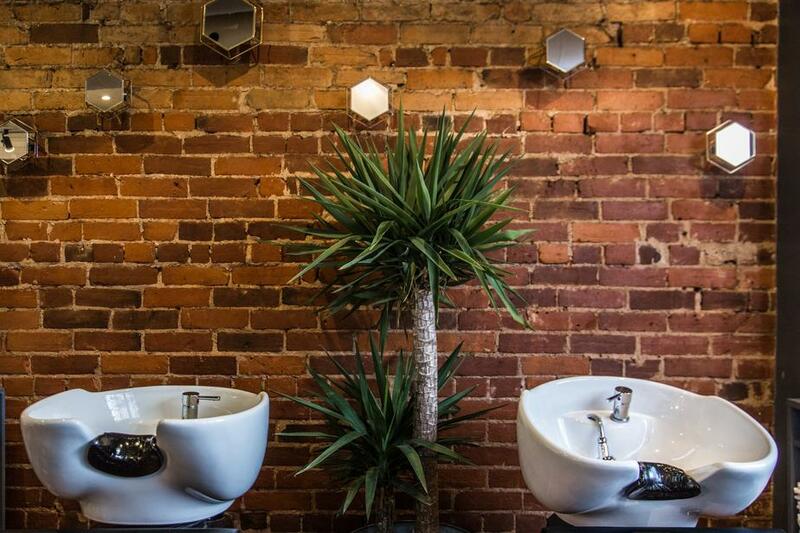 In regards to that last item of visual cohesiveness, when I opened my Swish Salon in 2015, I took every after photo against my brick wall. Soon enough my pictures became recognisable to the public, but when other salons in the area began posting the same thing, I changed my background to a green wall and eventually to my branded salon banner from Secret Salon Society. 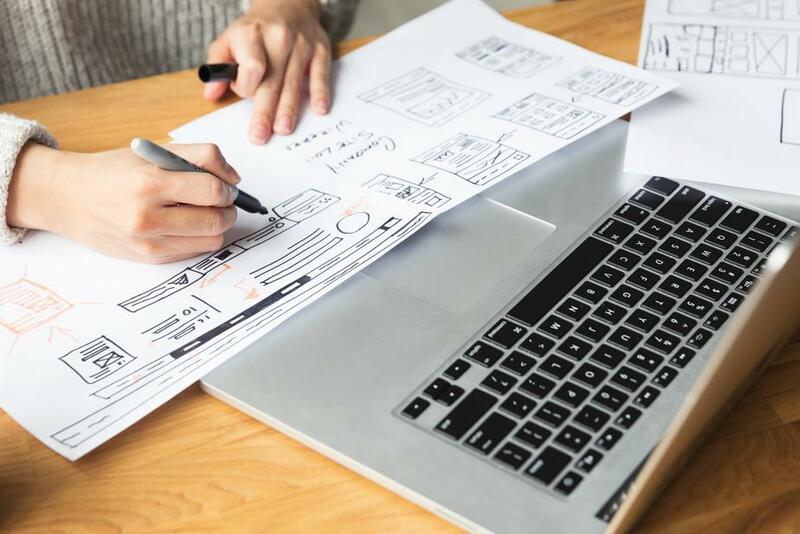 Now let’s assume your website and social platforms have effectively resulted in a confirmed booking and skip ahead to the day you deliver the service. Now it’s the job of you and your team to knock their socks off and deliver! In other words, you do the same thing day in day out, smile and say “thank you” a million times a day, but to the person in your chair who maybe only gets their hair done once in a blue moon, this isn’t something they do every day, and they’re putting their faith in your abilities. That’s why we need to treat every client, every single time with the same care, genuine interest and attention to detail as if they were a brand new client. If the first phase is the first impression, this is the impress phase where you have to wow your client to keep them coming back. Of course, we always hope our service is top-notch enough to have clients rebooking and coming back on their own, but our clients are busy just like we are, and it’s our business to continue taking care of them after each service to ensure maximum retention. For example, my clients couldn’t just go to another salon because they knew I wouldn’t forget about them and would be following up. Often, I would have clients come in after 12 months for a repeat performance, and rather than be disappointed; I would be grateful. Those clients only get their hair done yearly, yet I was the salon they came back to because I kept in touch in between. 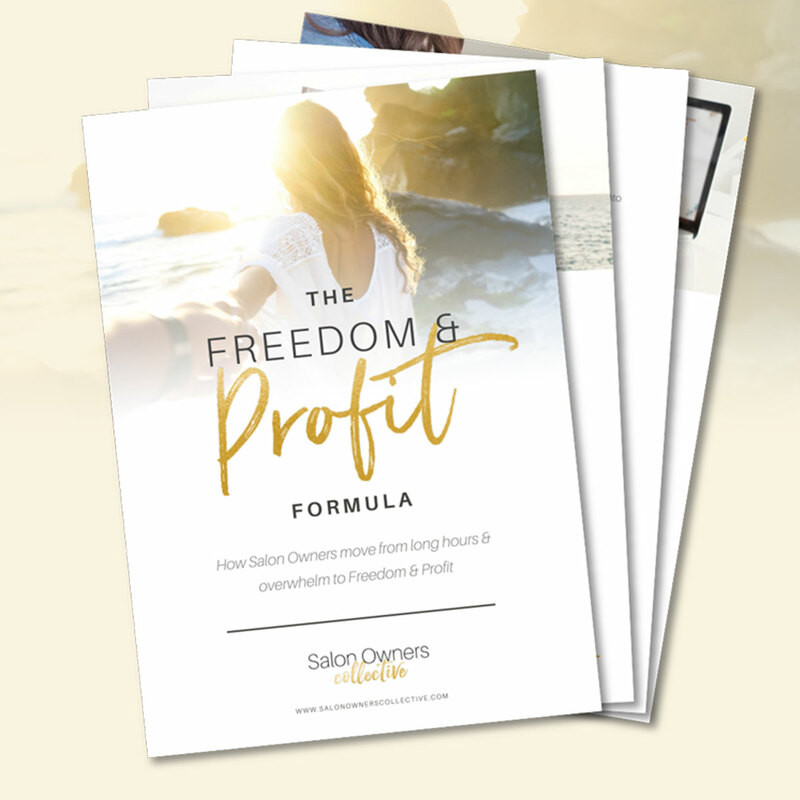 So, that begs the question, what steps do you have in place to ensure your salon is the one your clients think about next time they need their hair done? In addition to consistent communication with your audience through email newsletters, it’s also crucial to set up 1:1 check-ins at marked intervals. This could be through email, text, phone call, Facebook Messenger, whichever method matches the personality and needs of your client. As you can see, your salon customer experience reaches far beyond your station and instead is a full-scope journey. And when you put the time, care, and thought into making that journey one of ease and enjoyment, you’re helping to secure your client’s trust and loyalty. 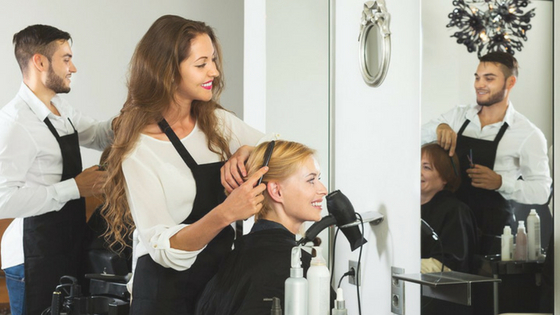 Want to Improve your Salons Customer Experience?